See our facebook page for updates. Your first bad decision of the year should be an important one. 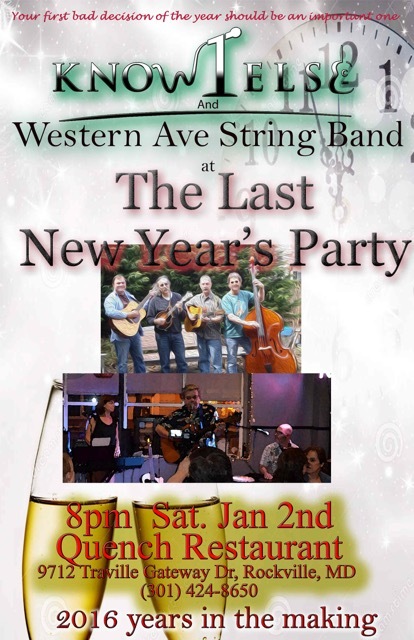 The Western Ave String Band and Know1Else will help you break your resolutions early in January so you can get on with your life. 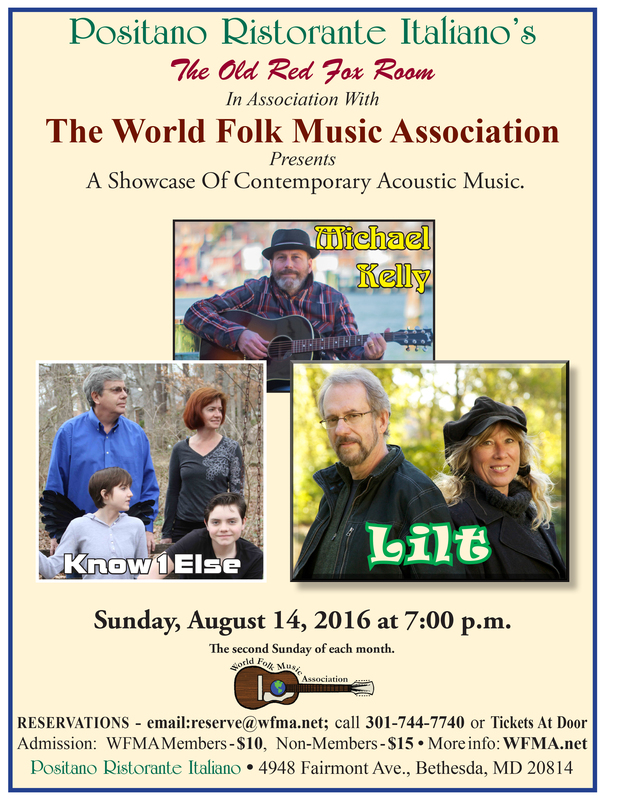 There will be Americana music galore. 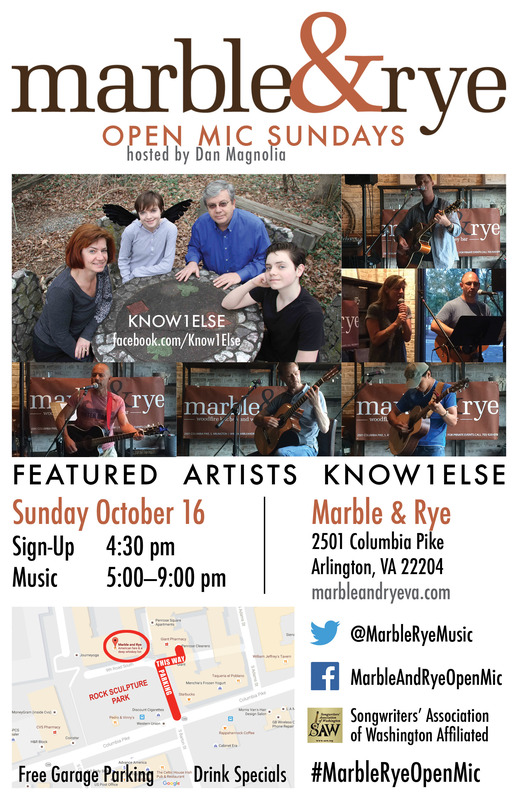 John and Mae Keating will add their amazing harmonies to Know1Else, with Ron Goad on percussion, and the Western Ave String Band will round out a great night of music. Good food and drinks to keep your New Year's party going. Saturday Feb 6th is almost here so another SAWturday night showcase is here. 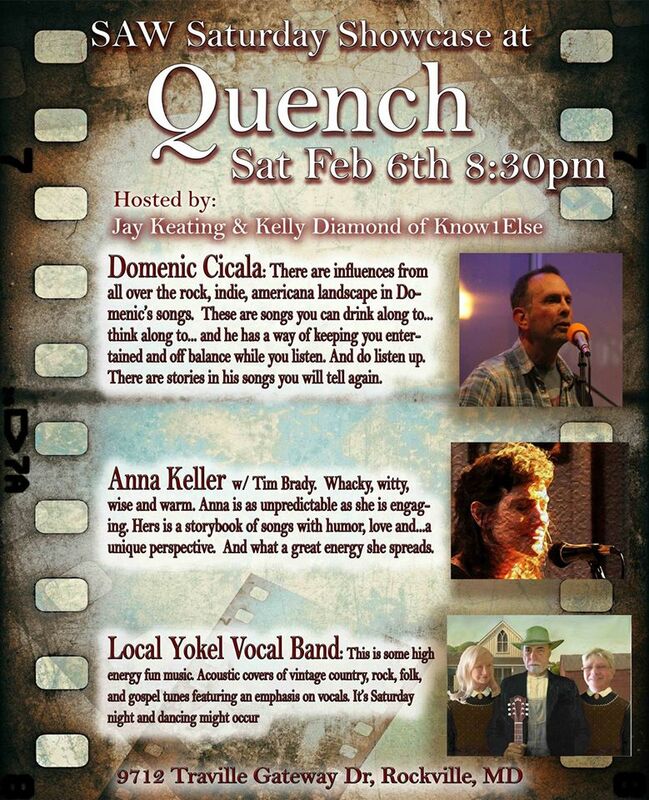 We will host Domenic Cicala, Anna Keller and The Local Yokel Vocal Band. 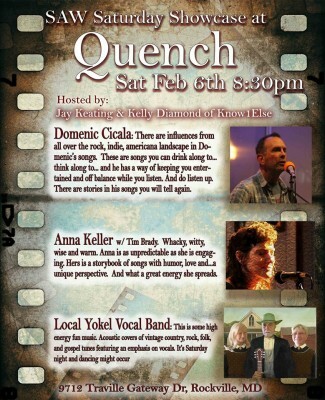 — at Quench. 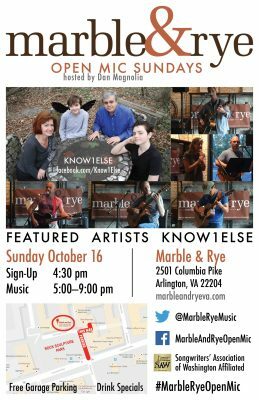 Lloyd & Stephanie Brown, Julia Schorr, Mike Rocke, Greg Connolly, John Trupp, John Hall, Kelly Diamond, Bob Hogan, John Keating, Domenic Cicala, Billy Jones, Laura Neilsen, Brent Ruggles, Mae Keating, ....and more.. All Playing their best two love songs. Just for you. 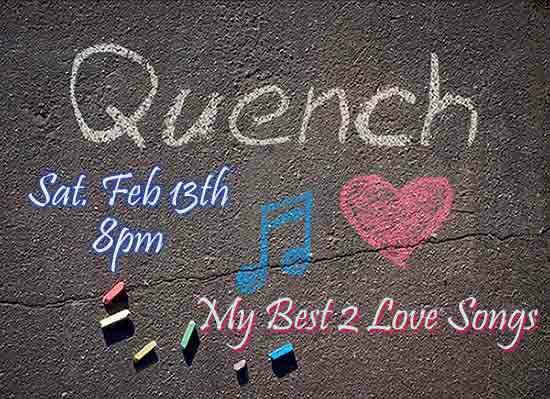 Come get some pre romance lessons — at Quench. A full day of outdoor activities, games, hands-on learning, and fun at Little Bennett Campground! Get new ideas on how to protect and enjoy the great outdoors from local organizations and retailers, conservation groups, and Montgomery Park professionals. 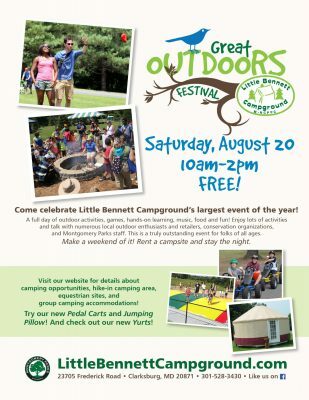 Enjoy our new pedal carts and jumping pillows while visiting the 91 campsites (including three new yurts) just steps away from more than 20 miles of trails at Little Bennett Regional Park! Free! 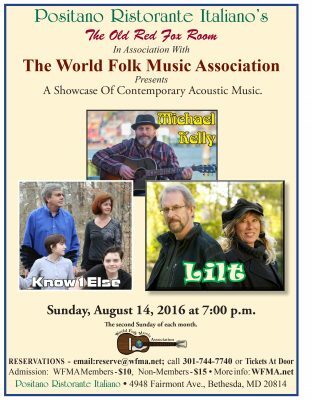 Music starts at noon, with John Trupp, Know1Else with Ron Goad, and Sol Roots. 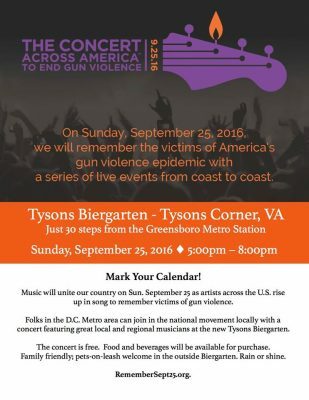 Music will unite our country on Sunday, September 25 as artists across the United States rise up in concert from coast to coast to remember the victims of America’s gun violence epidemic. 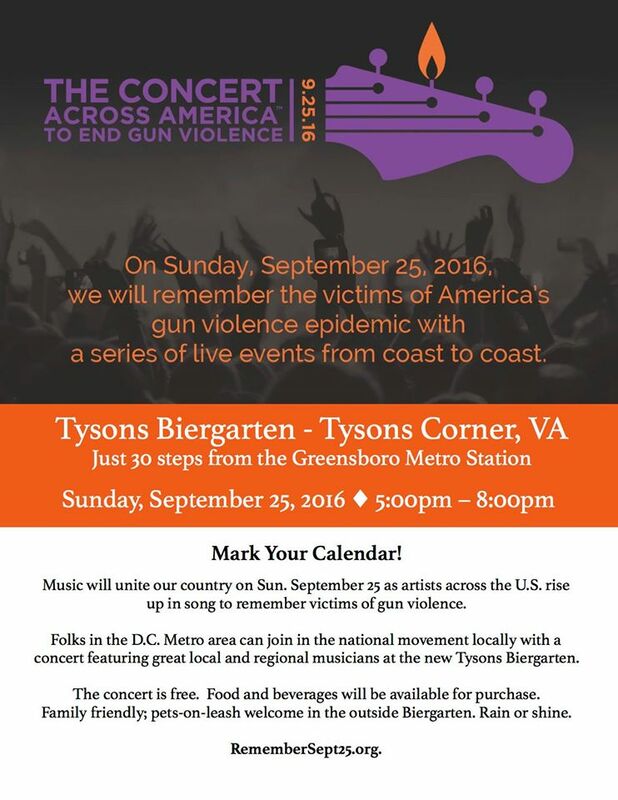 See the Facebook event page for more details. Celebrate Christmas with Know1Else and guest artists!